From initial survey through finishes such as asphalt paving and landscaping, including specialties such as site lighting, electrical duct banks to high risk technical excavation, our highly trained field personnel handle every aspect of the site development portion of your project. 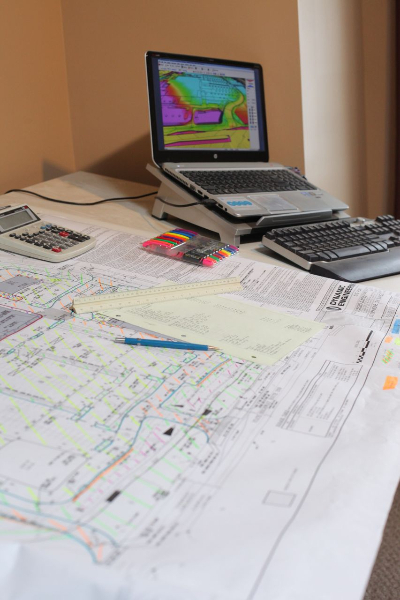 Coordination issues are eliminated by hiring just one contractor to provide a turn-key site package.Built from the ground-up, we pride ourselves in making your priorities ours. Utilizing the latest in earthwork takeoff technology ensures accurate quantification of your project which is then sent to our highly skilled field superintendents via GPS technology. Fully pre-qualified by Pennsylvania Department of Transportation, bondable and properly insured, we put our vast resources to efficient use and bring your project in on time and budget. 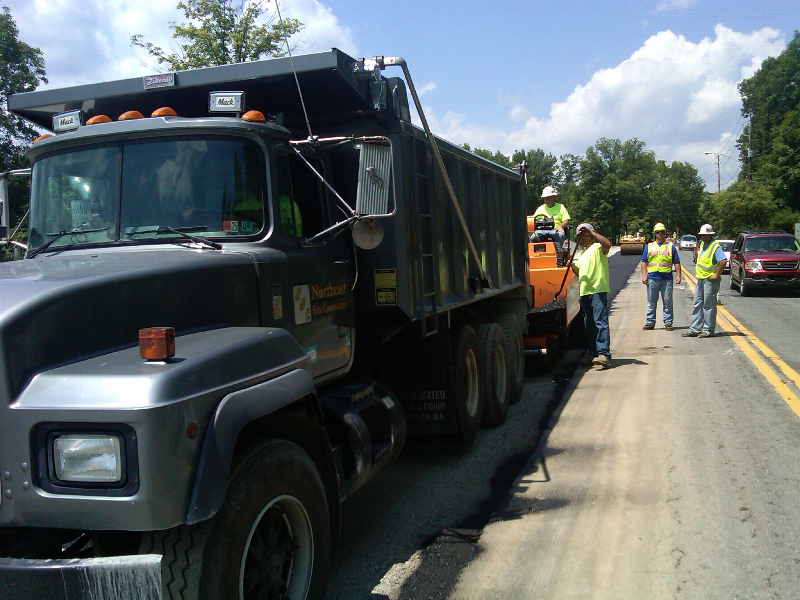 While we specialize in commercial and industrial asphalt paving, we also construct and reconstruct several municipal and state roadways each year each year. Our company is fully pre-qualified with PennDot and we have preferred status with our suppliers making it possible for us to complete your paving during irregular or night time hours. Typically our demolition services are employed as the first phase in a new site development. 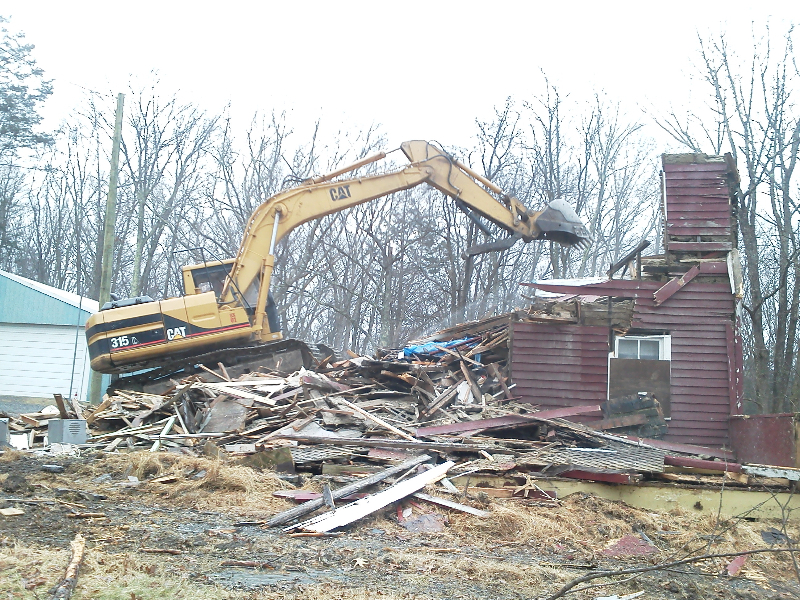 However we have also performed several stand-alone demolition projects. Our experienced crews and specialized equipment can quickly and safely demolish all types of structures and remove debris. Our recycling efforts before and during the demolition process also earn a project LEED credits. 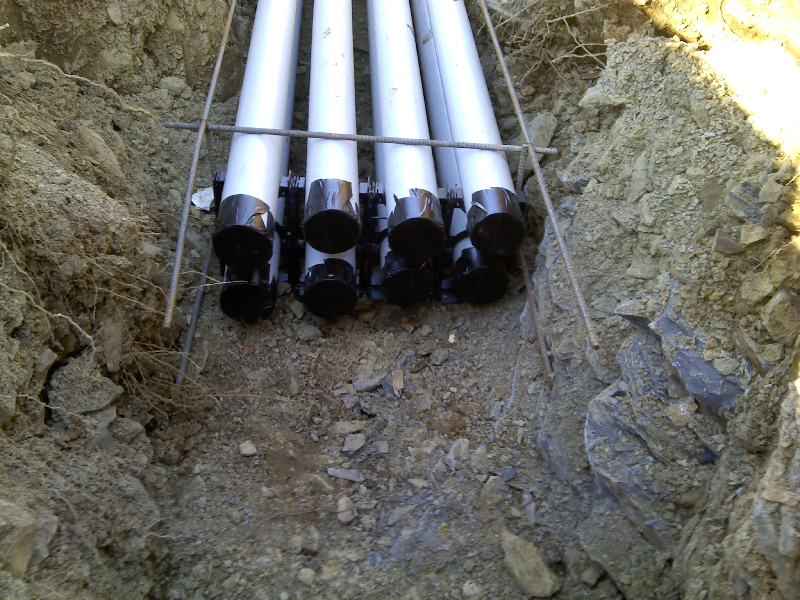 Underground utility installation is critical and often time challenging component to any site project. 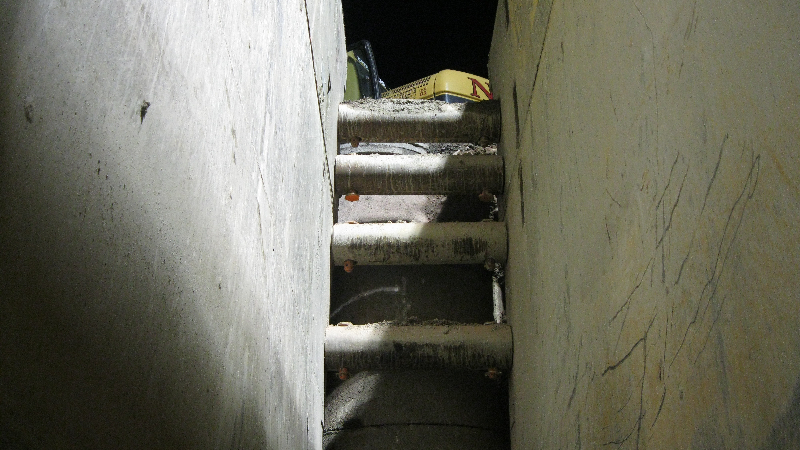 Our pipe crews are trained to the latest in OSHA protection standards and utilize the latest in trench safety. Water, sanitary sewer, storm, sewer, gas, and underground electrical construction are handled quickly, efficiently and above all safely by our highly skilled workforce. It comes as no surprise to hear that our bridges and under the roadway water conveyances are rapidly passing their useful lifespan. Northeast Site has the prequalifications and bonding capabilities to handle these projects utilizing our highly skilled workforce. With several high profile projects under our belt we can put our experience to work for you. 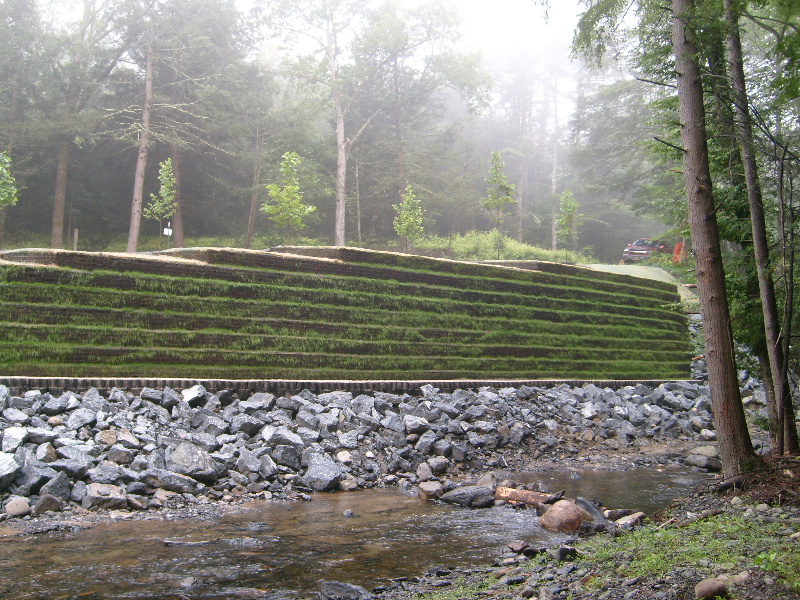 To maximize the gross leasable area on your site often time engineers turn to the various forms of retaining walls. Northeast Site takes the conceptual design of the project engineer and provides engineered drawings from our Geo-technical engineer. From there we move to the field and expertly construct various types of earthen stabilized walls, from the latest in segmental architectural walls, to combination Cellular Confinement System with Reinforced Earth Wall, Northeast Site has the unique qualifications to handle your MSE requirements. 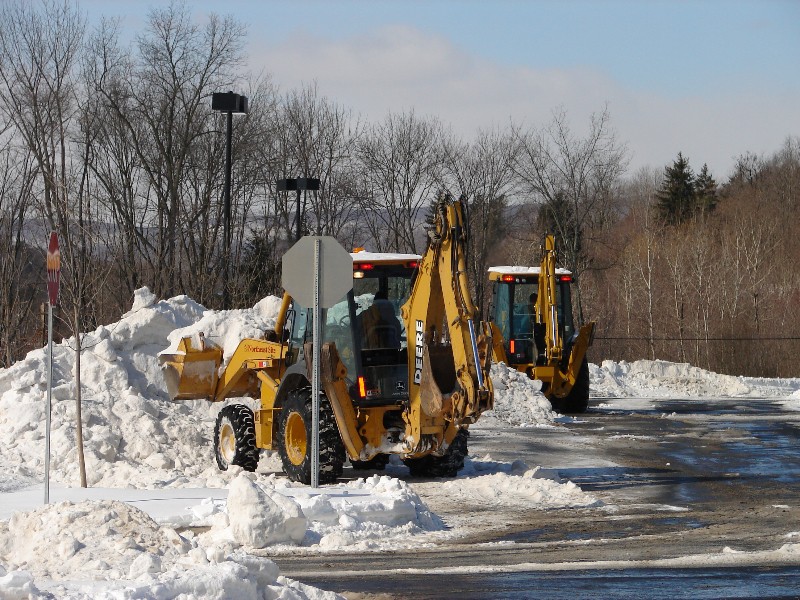 When the winter weather turns for the worse, the most high profile commercial properties on the busy Route 611 corridor look to Northeast Site for professional, complete, fast, and safe snow removal services. From our 18’ snow box mounted on a wheel loader to our labor force shoveling sidewalks, we ensure the safety of your customers and your infrastructure. Fully insured, our well maintained fleet begins as the first flakes begin to fall. The earlier you bring our experienced management team into your project the more we can help by assisting your engineers with valuable, often cost saving advice, constructability reviews, budget preparation, aid with zoning issues, and securing permits. With our suite of the latest software we can quickly identify areas of potential constructability issues and more importantly cost savings. Our management staff has been helping developers get their projects past the engineering/permitting and into construction for over 40 years. NEED MORE INFORMATION? 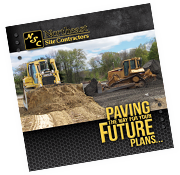 If you’d like to discuss the specific details of your project with a Northeast Site Contractors representative, or if you’d like to receive a brochure by mail, please contact us by clicking here.